Even if you don’t know what a carabiner is by name, chances are you have seen at least one. You probably even own one. They’re the clips that mountain climbers use during climbs or or keychains for the less adventurous. 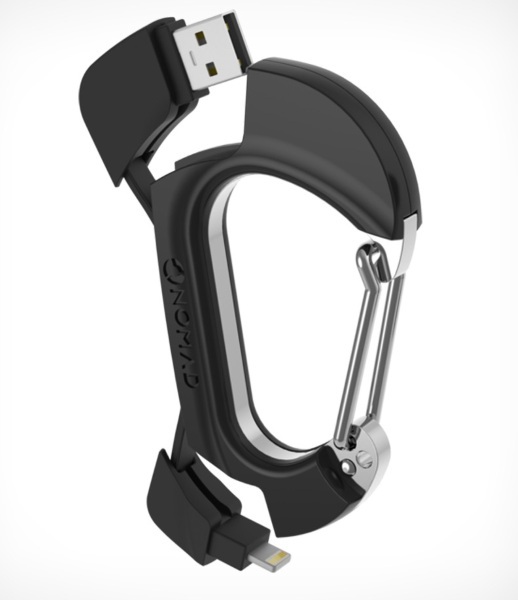 The NomadClip is the only carabiner that can act as a key chain and a phone charger. This all in one accessory has a USB cable hidden inside. 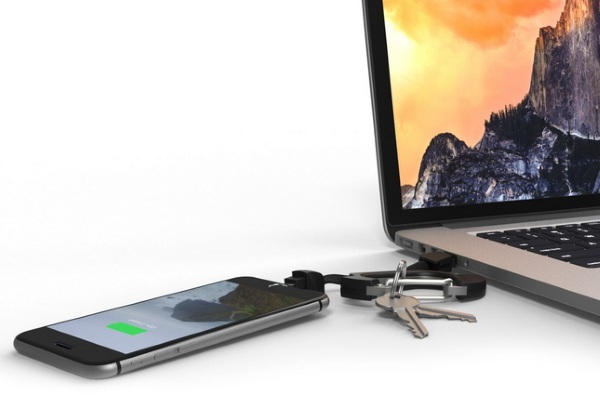 So not only does it hold the key to your house, but it can be your key to a quick charge in a pinch. The cable is hidden inside the clip itself, it’s located on the backside and really looks no different than any other carabiner that you would pick up. 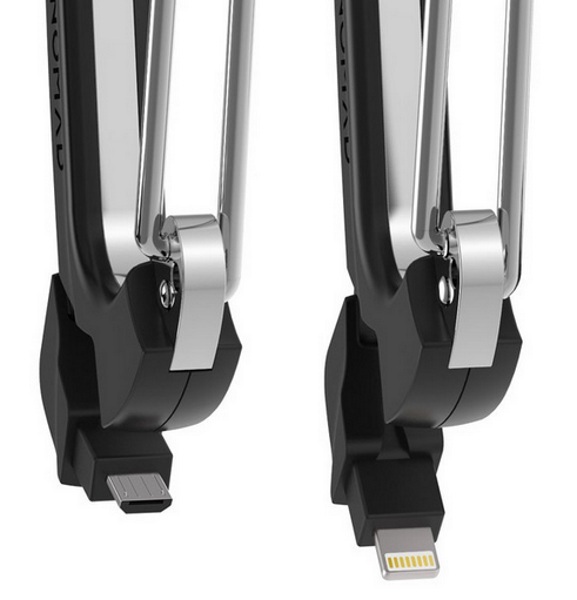 The NomadClip comes in micro USB and lighting cable versions so both Droid users and iOS fans can benefit from this accessory. Don’t worry about breaking it, part of what makes carabiners so useful is that they’re so sturdy. This one is made out of engineering grade polycarbonate and steel. The NomadClip is $29.95.